In a couple of days, Hollywood will unleash its latest fairytale movie on the world. The Huntsman: Winter's War is the followup to Snow White and the Huntsman, one of many fairytale movies that missed the entire point of making such a movie in the first place. Is it even possible to make a decent live-action fairytale? Yes. Hell yes, even. Here are 13 brilliant ones. In working on this list, I already had half a dozen strong contenders in mind. And then I asked my Twitter followers and Facebook friends for suggestions — and I was blown away by how many movies they came up with. I ended up with way more movies than I could possibly include here. Thanks to everyone who suggested movies! How are we defining "fairytales," or deciding what's a fairytale movie? It's pretty much a "know it when we see it" thing. The difference between a fairytale story and a regular fantasy story is as much a matter of feel and aesthetic as anything else. There's a certain purity and simplicity to a lot of fairytales, and even when they focus on Kings and Princesses, they don't spend a lot of time on statecraft or war. J.R.R. Tolkien spends a big chunk of his essay "On Fairy Stories" listing all of the things that are usually included among fairytales, which Tolkien would like to exclude from the genre. Meanwhile, Jack Zipes, in his introduction to The Oxford Companion to Fairy Tales, explains that "fairy tales have been defined in so many ways that it boggles the mind to think that they can be categorized as a genre." In a sense, fairytales are like superhero stories — they mostly come from a particular source, but have no real defining elements unless you eliminate half the canon. So here goes: in no particular order, here are 13 live-action fairytale movies that totally, utterly rock. This fairytale romance has everything, including a sense of humour that rides the knife-edge between whimsy and self-mockery. It starts out with a grandfather reading from a storybook to his grandson, and turns into a marvelously fanciful tale of princesses, pirates, vendettas and Rodents of Unusual Size. Fair warning: There's going to be a lot of 80s movies on this list, and there could have been way more of them. 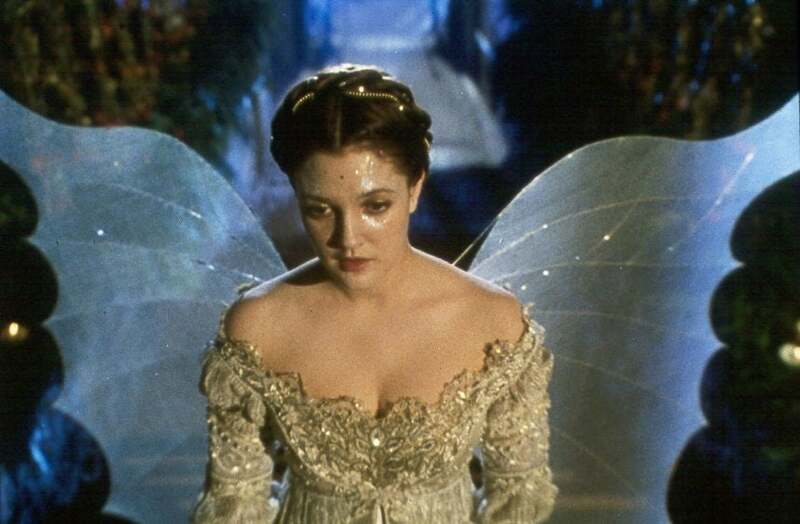 The 80s were just a darn good time for fantasy movies, including fairytale movies. 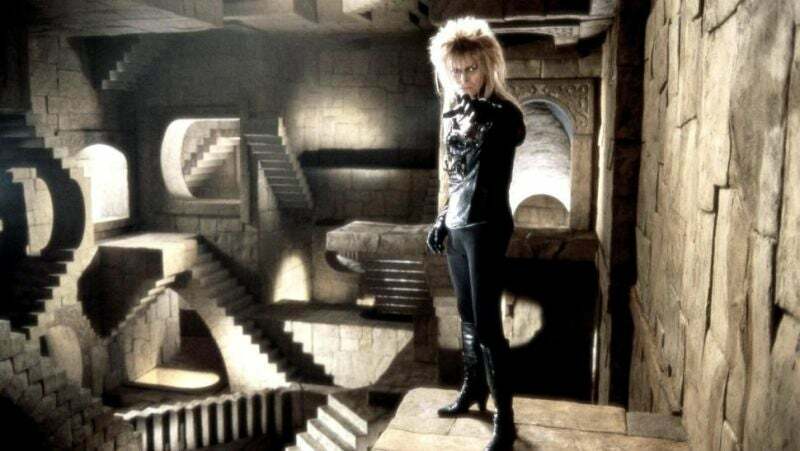 And this film in which David Bowie plays the Goblin King, who has kidnapped a baby, whose sister (Jennifer Connelly) wants to get him back, is absolutely magical, thanks in part to the designs of fairy mastermind Brian Froud. Neil Gaiman's novel about a young man who goes looking for a fallen star to win the woman of his dreams is a perfect encapsulation — and subversion — of fairytale tropes. In the hands of director Matthew Vaughn, this film packs some of the same sly humour as The Princess Bride, although the tone is not nearly as consistent and sometimes topples into broad humour or satire. The all-star cast is toplined by Claire Danes and the new Daredevil, Charlie Cox. We could populate half this list just with the films of Terry Gilliam. His dark fabulist sensibility lends itself incredibly well to fairytales, and his ouevre includes several strong contenders. 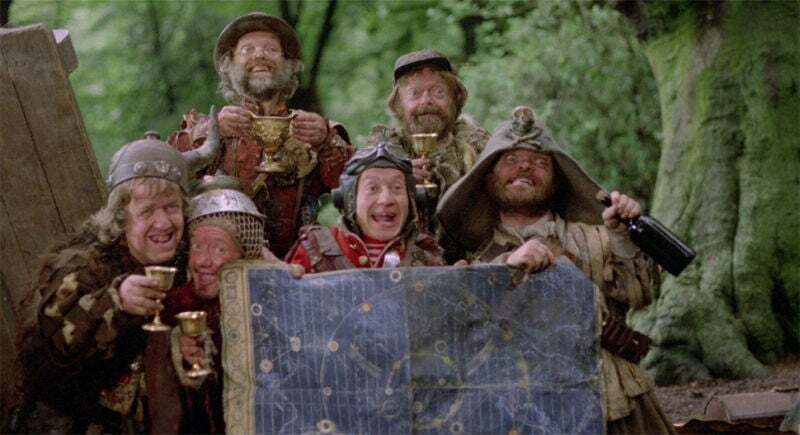 But for my money, Time Bandits is his best and purest fairy story: A young boy gets swept up with a group of diminutive thieves who travel through history, nabbing stuff, and this whimsical tale turns darker and scarier until it reaches an ending that still gives me chills. Angela Carter helped reinvent the fairytale with her book The Bloody Chamber and Other Stories, and then she helped turn one of her stories into a movie, with director Neil Jordan. This haunting story of werewolves and curses includes Angela Lansbury as a superstitious grandmother, and threads a number of other stories into the narrative, showing the power of storytelling. 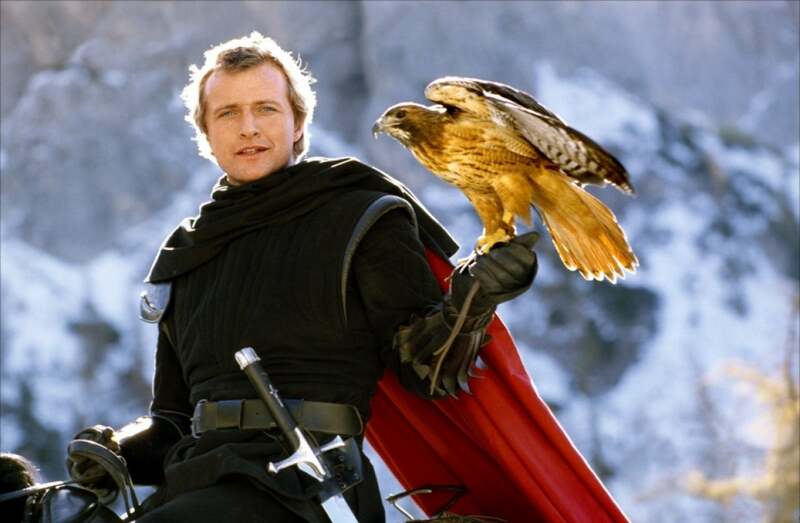 Matthew Broderick teams up with a former soldier, played by Rutger Hauer, who turns out to be under a strange curse along with the hawk that travels with him. This story of lovers who can never be together, and the boy who helps love to win out in the end, is still as awesome as it was 30 years ago. This Disney fairytale spoof still holds up, nearly a decade later. Right at the dawn of the current fairytale-movie era, this story of a princess who is banished from an animated wonderland to present-day New York manages to comment wryly on a lot of the genre's tropes without undermining them completely. 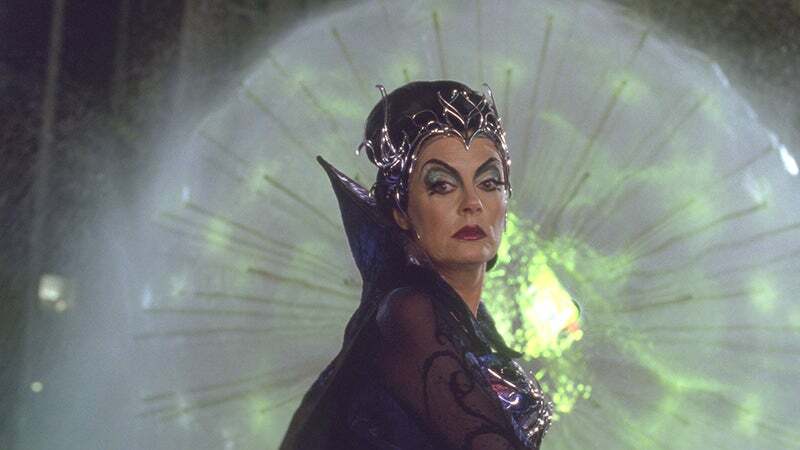 Susan Sarandon and Idina Menzel are two very different versions of the "Wicked Stepmother" archetype. 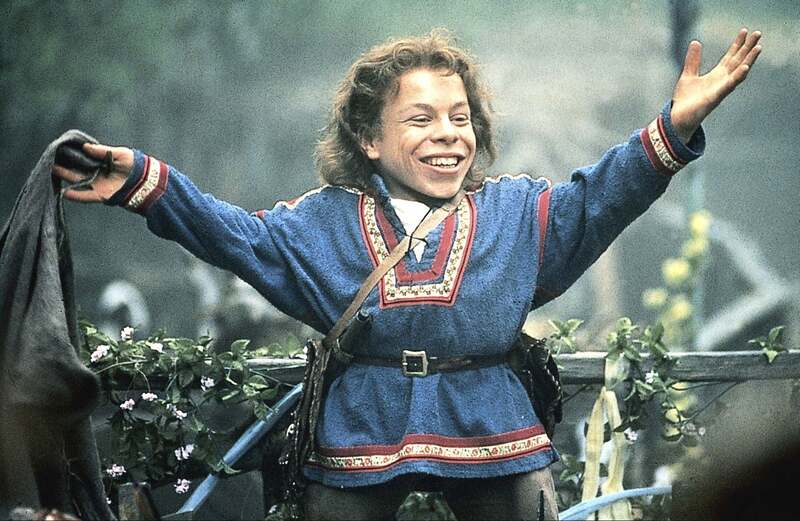 Warwick Davis is a would-be sorcerer who protects a very special baby, with the help of Madmartigan (Val Kilmer), in Ron Howard's awesome fantasy romp. 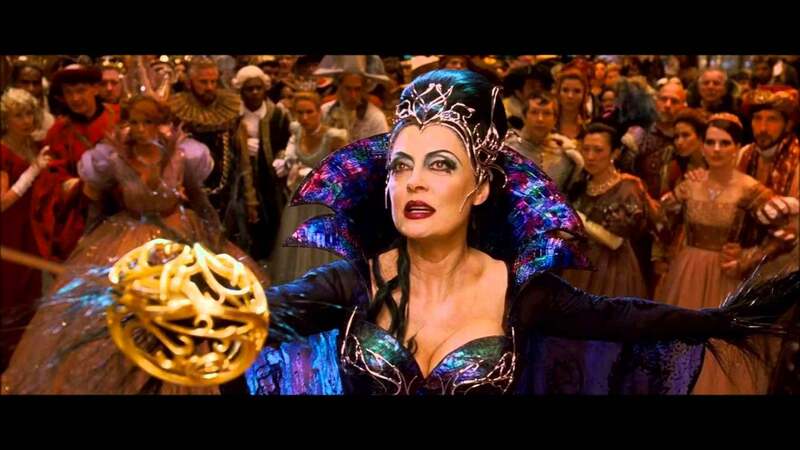 What makes this movie such a great fairytale is its heart — producer George Lucas brings the same love of fairytale elements to this film that he brought to Star Wars' mixture of epic fantasy and war stories. 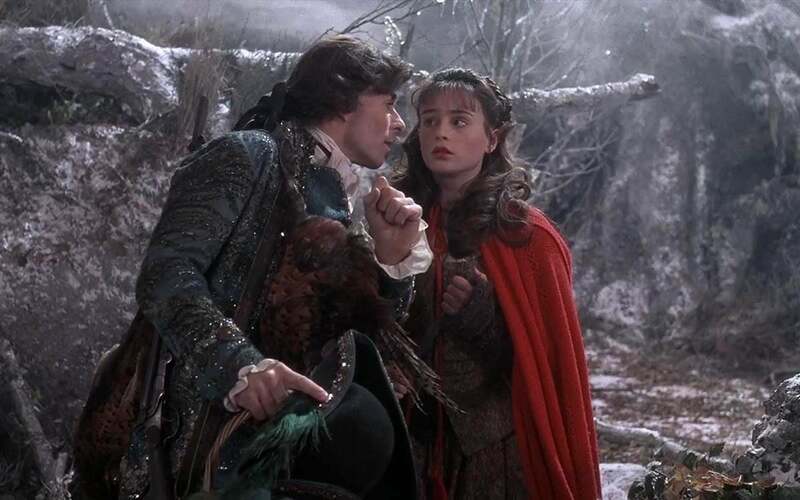 The only one of the recent batch of fairytale adaptations that really holds its own is Kenneth Branagh's version of the classic Charles Perrault tale. 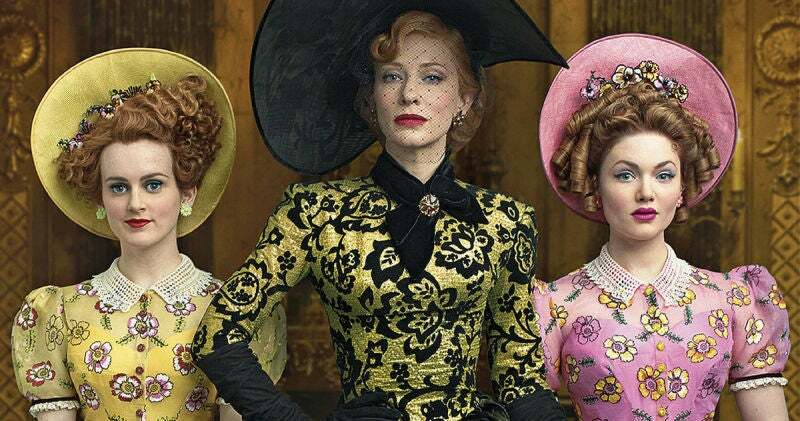 There's just a wonderful lightness and sweetness to Branagh's Cinderella — Cate Blanchett and Helena Bonham Carter are perfectly cast as the wicked stepmother and fairy godmother, and Branagh manages to use VFX to add sweets to an already frothy confection, instead of letting them take over. Joe Wright's story of a young girl who is raised in the wilderness by her father is a beautiful homage to some of the darkest, and most powerful, fairytales. 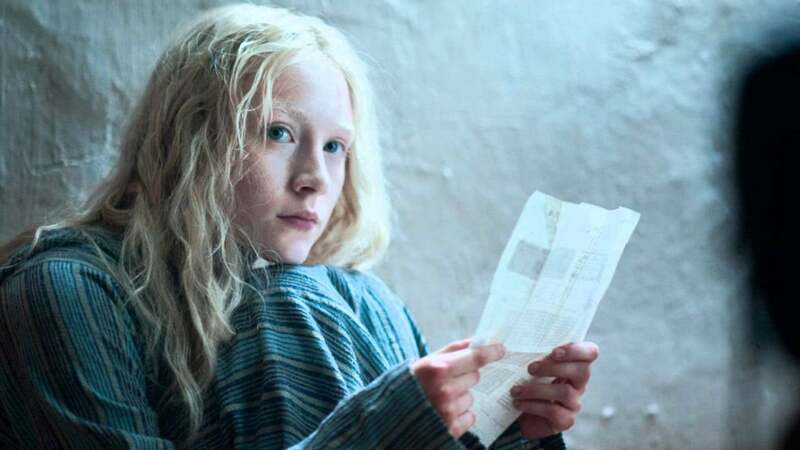 Eric Bana is brilliantly sad as the father who has to send his girl into the world at last, and Saoirse Ronan is just heart-stoppingly good as the title character. This is one of the best genre films of the past decade, full stop. One last 80s movie! Like The Princess Bride, this movie starts with a boy being introduced to a fantastical world in a book — but then matters become much stranger and more wonderful. Just don't get too attached to that horse! 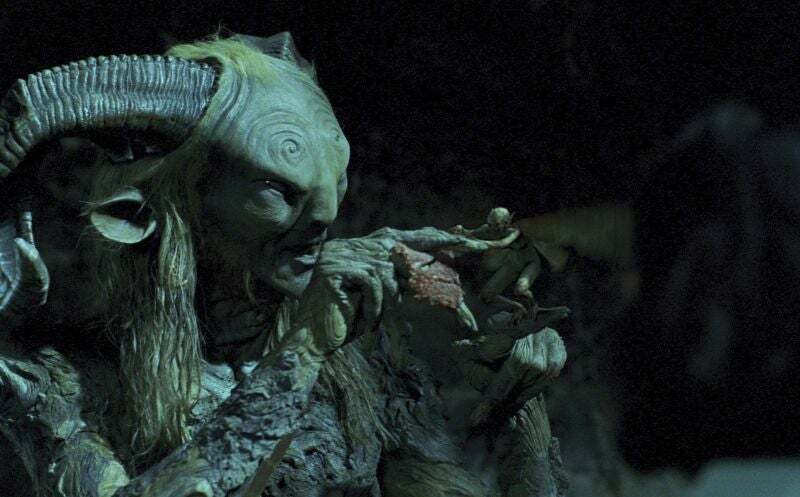 And finally... Guillermo del Toro's story of a young girl in fascist Spain who goes into a mysterious world and meets a faun who offers a dark bargain is probably still his most beautiful, beguiling work of gothic romance. Del Toro distills much of the bittersweet wish-fulfillment and danger of the best fairytales into a deceptively simple, but unforgettable, tale. We could also have included Crimson Peak here. So what did we leave out?